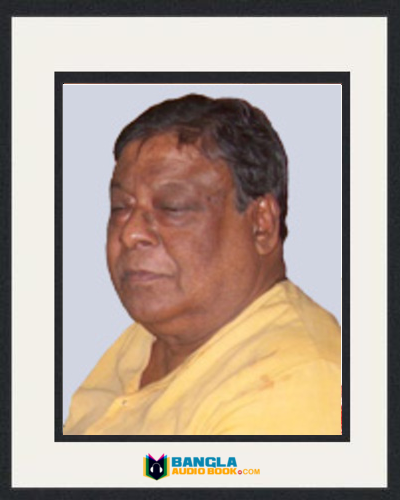 Samaresh Majumdar was born on 10’th mach 1942. 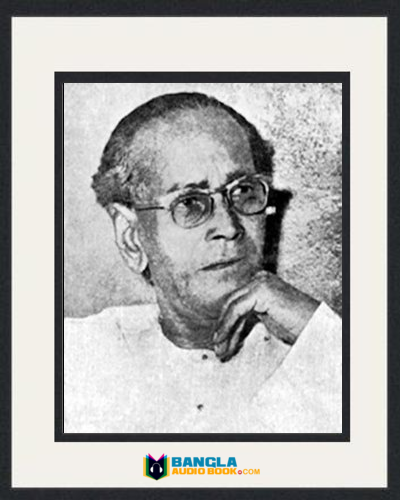 He was a famous Indian Bengali novelist. 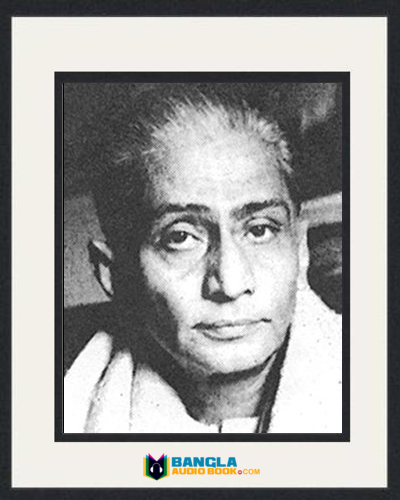 His writings are based on North Bengal. He wrote many popular TV serial’s story. He is well known for his creative character detective Arjun. Bengali film Buno Hash is based on Samaresh novel which released in 2014. Early Life: Samaresh Majumder was born in West Bengal, India. He spent his boyhood time in the Duars tea garden. He has completed his primary education Jalpaiguri zilla high school. He has completed his graduation from Kolkata Scottis Church College in Bangla and post graduation from Kolkata University. He worked in Ananda Bazar publication. 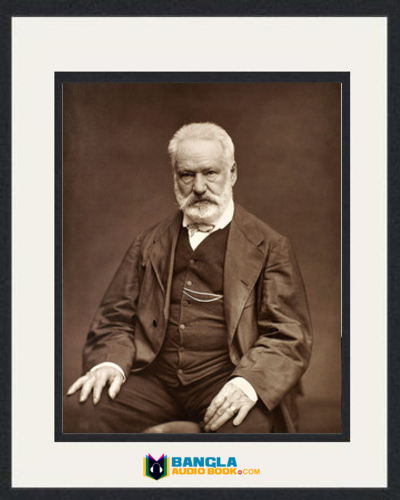 He liked Group Theater very much. His first story “onnomatra” has been written for stage drama and from these he starts writing. His story onnomatra printed in a newspaper called Desh. In this newspaper his first novel “Dour” also published in 1976. He also writes short story, travel story and teenage novel beside story and novel. Samaresh Majumdar is a versatile writer though many of his novels have a touch of thrill and suspense attached to it. His remarkable novels are saatkahon, tero parbon, swapner bazaar, uzan gonga and many more. He achieved many national and international awards. 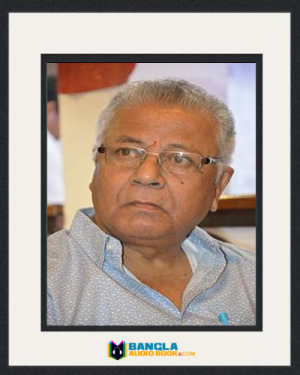 He got BFJA award and chalachchitra prasar samity award for best script writer. 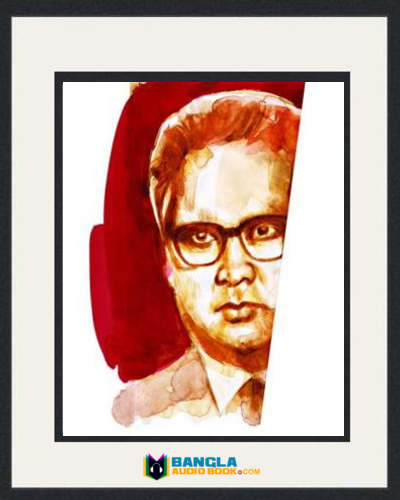 He is one of the best writers in Bangla literature. 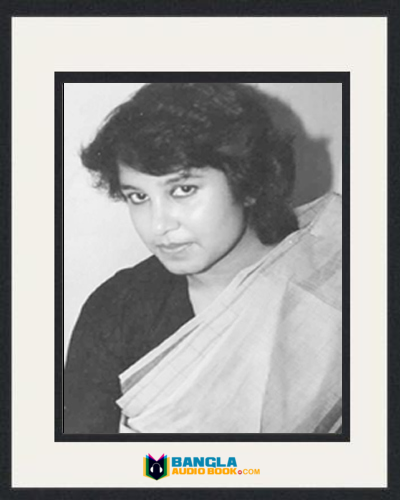 Essays: Dour, Uttaradhikar, Kaalbela, Kalpurush, Mousholkal, Garbhodharini, Aattiyoswajan, Ani, Harinbari, Janajajok, Boro Paap Hey, Ujangonga, Lokkhir Pachali and many others. Ani, Harinbari, Janajajok, Boro Paap Hey, Ujangonga, Lokkhir Pachali and many more. He made some famous character in his writing and they are Animesh and Madhabilata, Arjun the science fiction character and dipaboli main character of Saatkahon. Award: Samaresh got four awards for his best writing in Bengali literature. 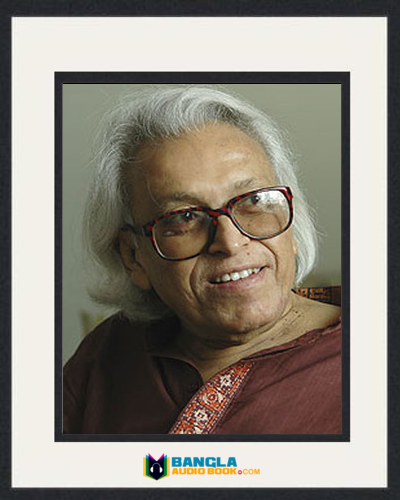 Ananda award (1982), literature academy award (1984), bankim Award (2009), BFJA award (1982).